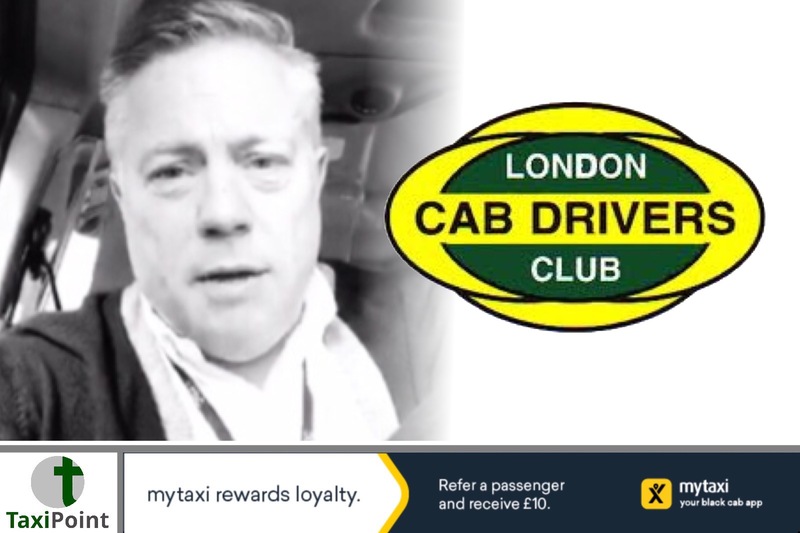 The London Cab Drivers Club have seeked the views of both Transport for London and City Hall following the recent controversy surrounding Uber’s licensing renewal appeal in the capital. These latest letters follow correspondence by both LCDC and LTDA to the Lord Cheif Justice earlier this week. Both organisations highlighted their concerns regarding chief magistrate Emma Arbuthnot’s perceived conflict of interest surrounding ride-hailing firm Uber.